Standard leadtime is 2 or 3 days after order. QUANTITY] in stock! Ship in two business days! Quality Cable Assembly ! GOOD FOR ALL CCD CAMERAS AND LENS. Please tell us about your specific requirements and product of interest? Please provide us the wiring connections! Please e-mail info@CamCables.com!! We can support your electronic systems. 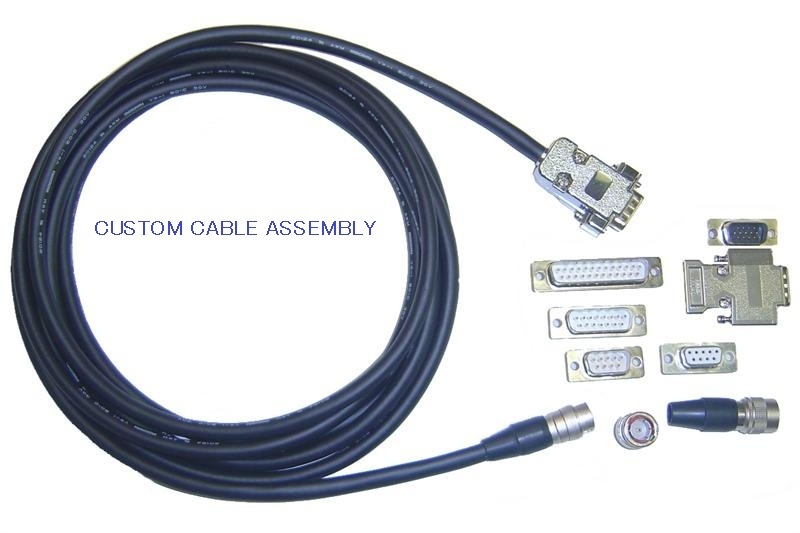 * Robotic (AR or BR) Cable Assembly Available!